A divorce decree has the same information the divorce certificate does and summarized information from the divorce judgment. This document is signed by the judge and part of the divorce case file. Decrees also state the basic facts of the divorce and the court case number. For example, if one spouse was awarded spousal support, the decree will state which spouse pays and how much. All the terms of the divorce, such as child custody and property division, are outlined in the decree, as well as other issues the parties agreed on or the judge decided. Only one of the spouses involved or their attorney may request a decree copy in most cases. 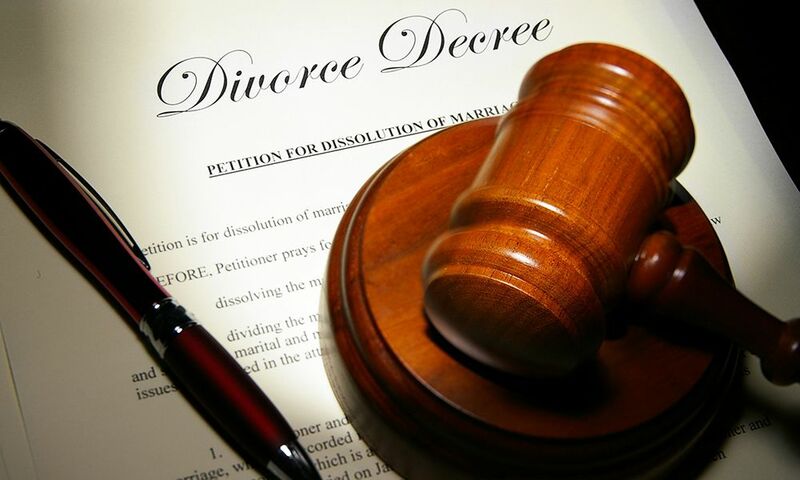 A divorced person may need the decree to check the divorce terms or to file an action in court that relates to the decree, such as a petition for modification of the original spousal support amount. Please contact us with any questions you may have concerning divorce decree or legalization. We are here to help you 24/7.